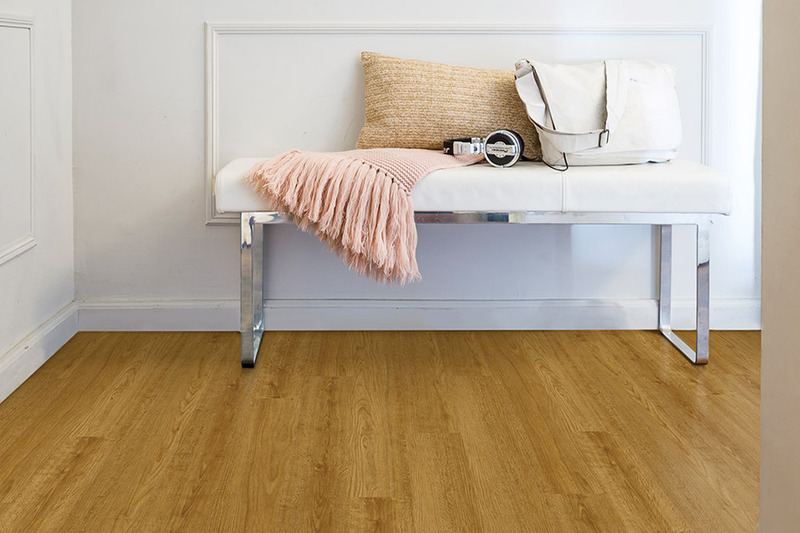 Luxury Vinyl Flooring in Fort Myers, FL from Klare's Carpet INC.
One thing is sure when it comes to luxury vinyl flooring (also known as LVF). It is definitely not the bargain-bin value vinyl from years ago. You may even have memories of it from your grandmother’s kitchen. No, LVF is a whole new generation of vinyl with outstanding benefits and a life span you’ll greatly appreciate, right from the start. 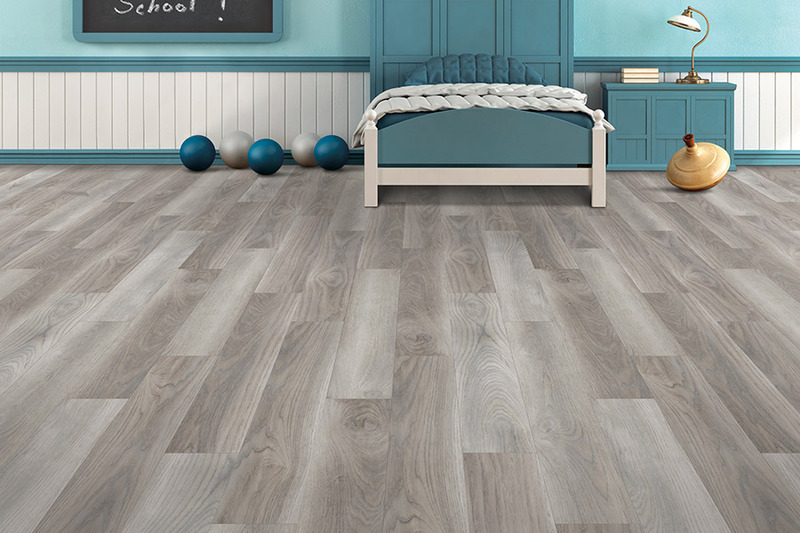 There’s more to this flooring than meets the eye, and we’d love to tell you a little more about it. At Klare’s Carpet Inc., our family has been serving the Fort Myers, Fort Myers Beach and Sanibel Island areas for more than thirty-five years. In fact, our outstanding reputation has allowed our business to flourish from almost nothing but word of mouth referrals, until 2007. It was at that time that we moved into a more visible location, where our Fort Myers, FL showroom now sits. 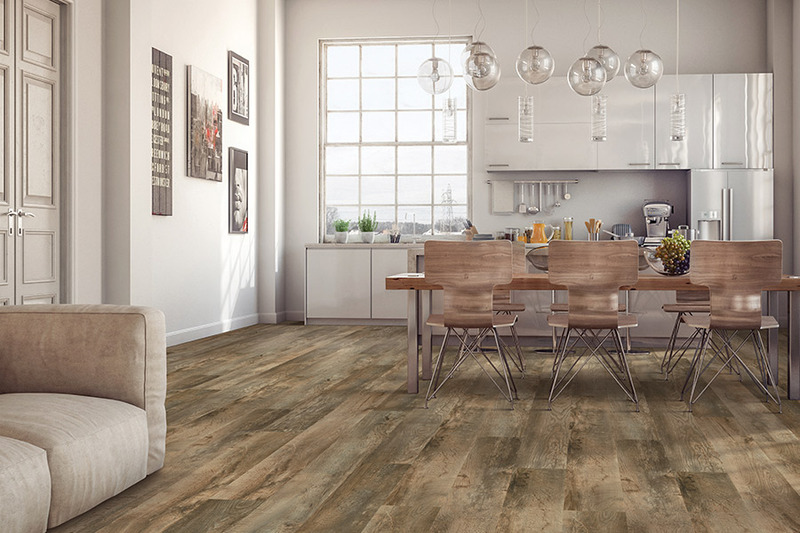 We invite you to stop in for a visit, and allow our flooring specialists to get your own unique flooring experience started. Odds are, if you have seen other materials that simply take your breath away, it’s likely that luxury vinyl can recreate that. The added bonus is the variety of benefits that come along with it. 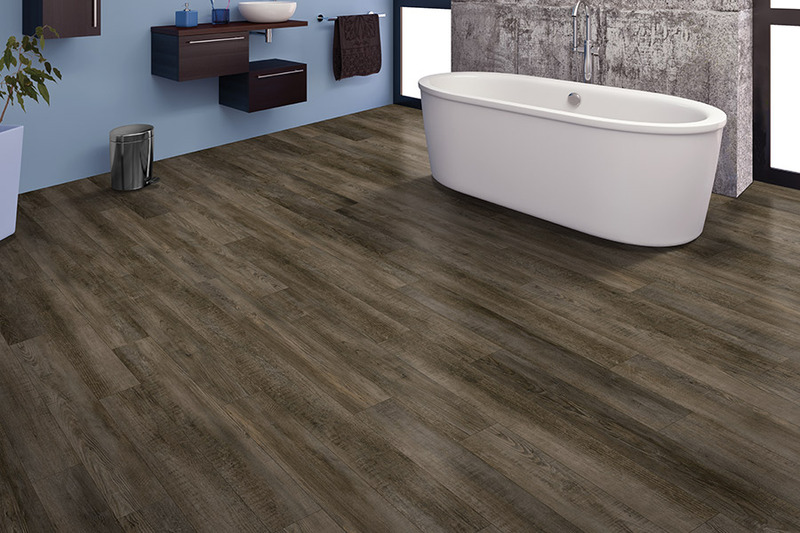 For instance, you can have a gorgeous wood-look floor with LVF, that comes with the added benefit of being waterproof. In the meantime, your guests will hardly be able to guess that it isn’t actually the real thing. The same can be said for mimicking all natural stone, rock and tile. LVF is also incredibly durable, so it’s a perfect addition to your busy household. 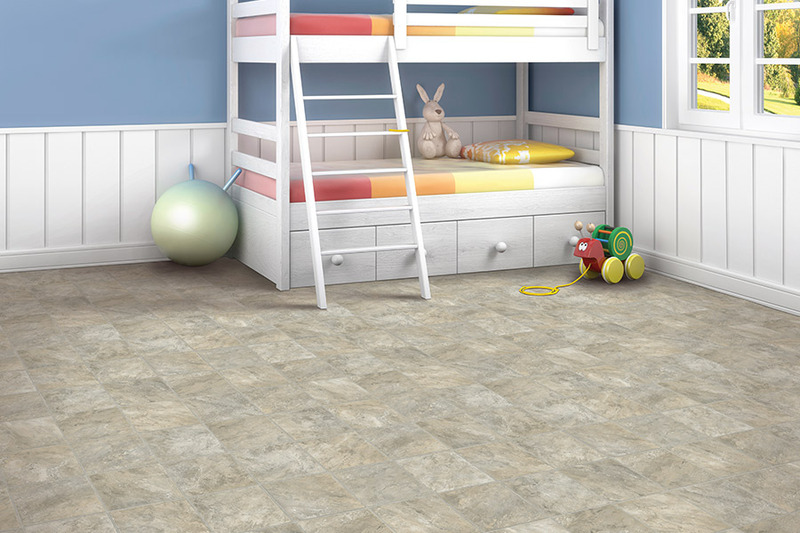 Pets, small children and busy visitors are no match for the construction of this flooring. Based on a sturdy composite backing material, the design layer is then applied, and then the whole thing is topped with a protective clear coat. This staves off scratches, scuffs and dents that are sure to come over the course of time. 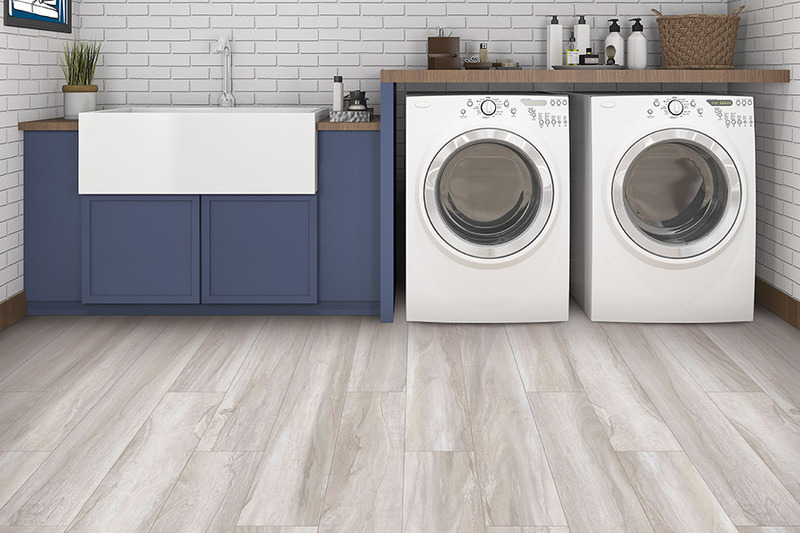 It also makes your floor easier to keep clean and maintain. You’ll be just as pleased with how quickly your installers will have finished the job of installation. You’ll simply be left with an amazing floor you can walk on right away.